Specializing in Fluid-Applied Single-ply Roofing Systems, Flat Roof Repair Coatings, Walls, Concrete Restoration and More. 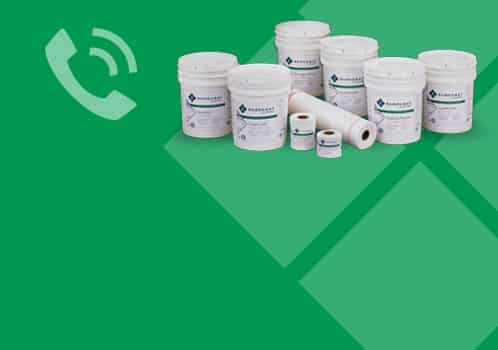 We offer a complete line of fluid-applied single-ply waterproofing systems, membrane coatings and penetrating sealers for the restoration of flat roof and low-slope roofs, walls and concrete. 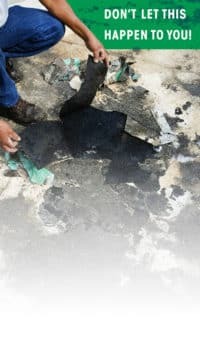 Our Field Tested waterproofing solutions incorporate over 30+ years of construction building experience with an exclusive line of coatings for flat roof repair and low-slope roofing, commercial/industrial properties, historical structures, concrete parking garages, bridge rehabilitation and more. SureCoat has been engineered with the highest grade raw materials and cross linked resins to provide increased durability and elasticity compared to traditional acrylic roof coatings. Our Waterproofing Experts are here to Support you with Cutting-Edge Technology and Old School Customer Service! See how a SureCoat roof saved a local property owner over $130,000 in roof repairs over 20 years! 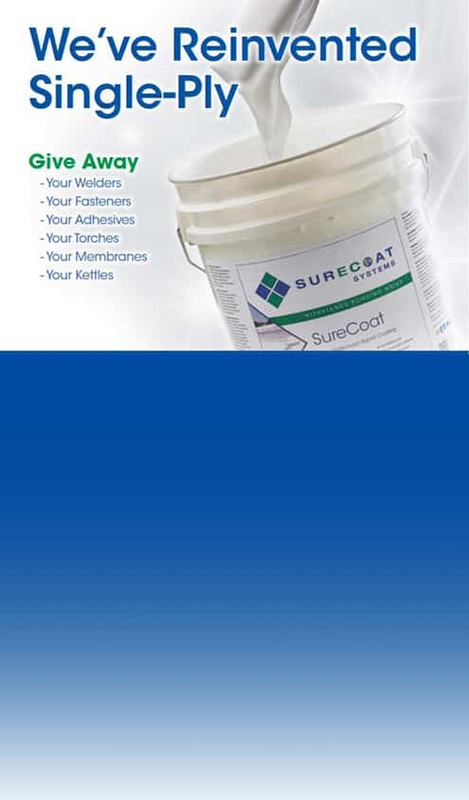 SureCoats single-ply roofing formula has been reformulated for residential and commercial real estate applications. 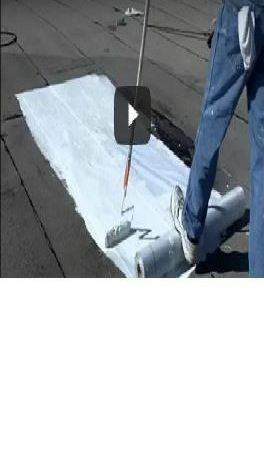 Learn how to eliminate roof leaks in flat and low-slope roofs with these short roof repair videos! 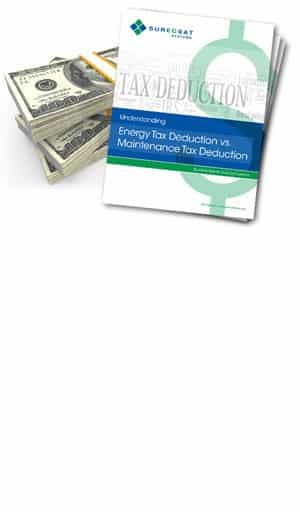 Huge Tax Benefits! Expense the entire cost of a new SureCoat roof all in the same year it’s completed!! How to Waterproof Between Rain Storms. With SureSet You Can – And Now at Our New Great Price!